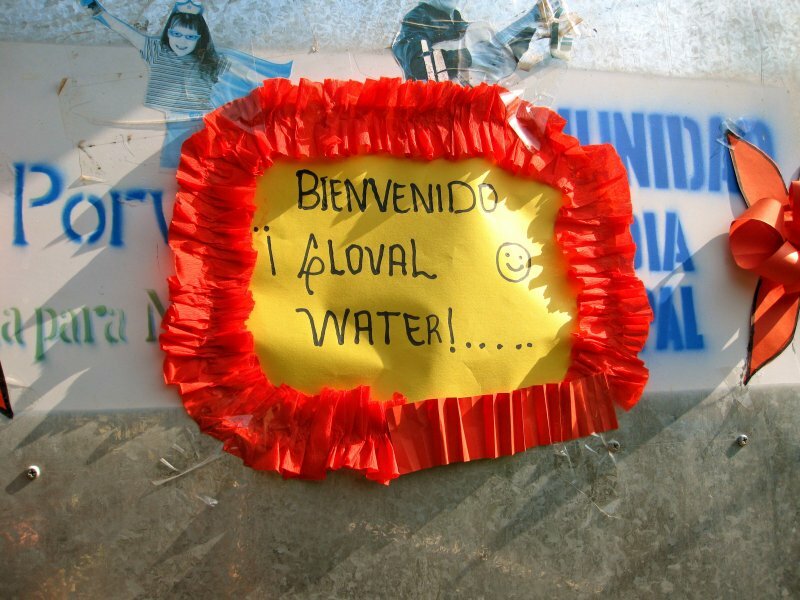 How is Global Water Different? 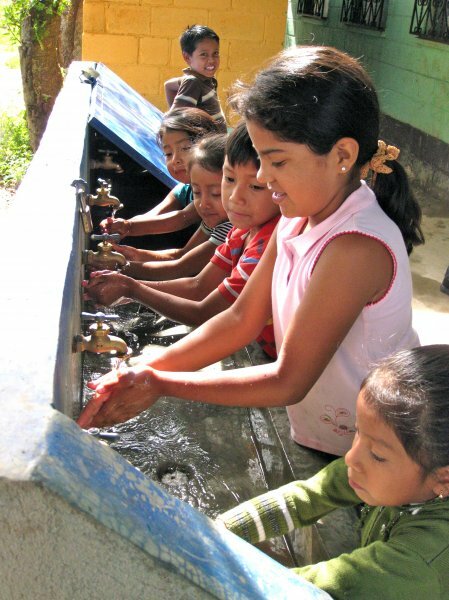 On the Water for Clean Water! 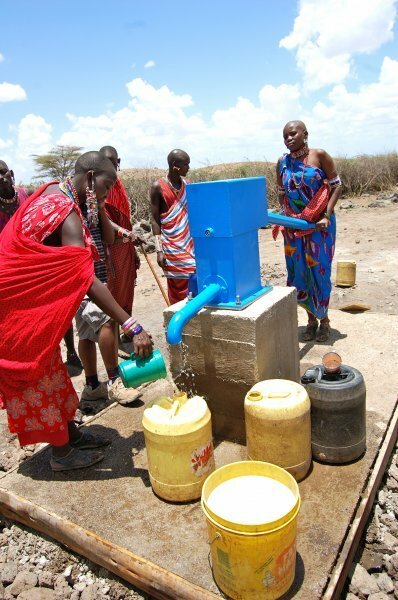 The installation of a water well for a Maasai community was successfully accomplished in 2011. 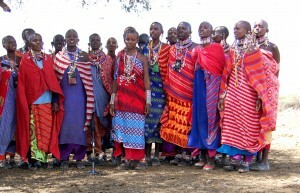 The Maasai community is a group of six villages adjacent tothe Amboseli National Park in southern Kenya. 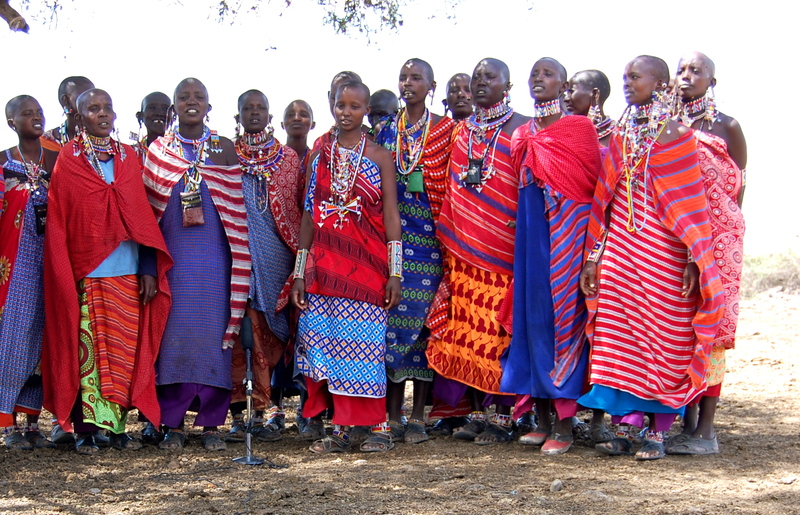 This rural region is remote with approximately 1,500 Maasai villagers living in the community. 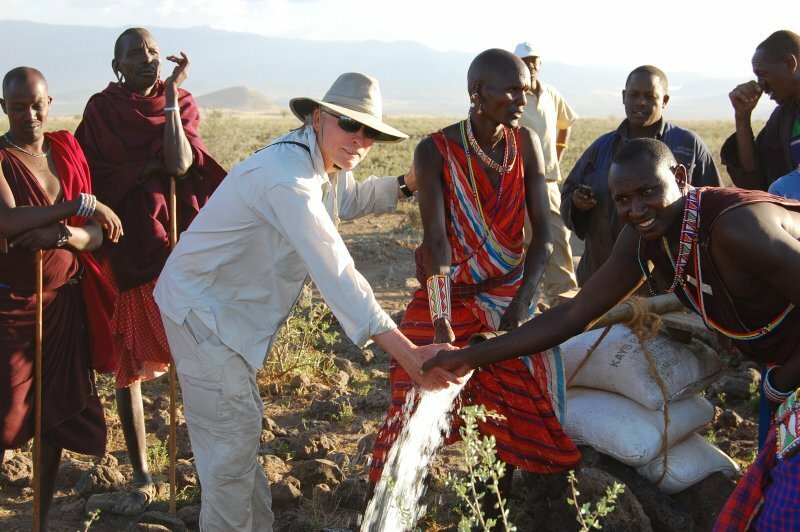 The water sources in this region vary depending on the time of year, transportation, and rainfall. 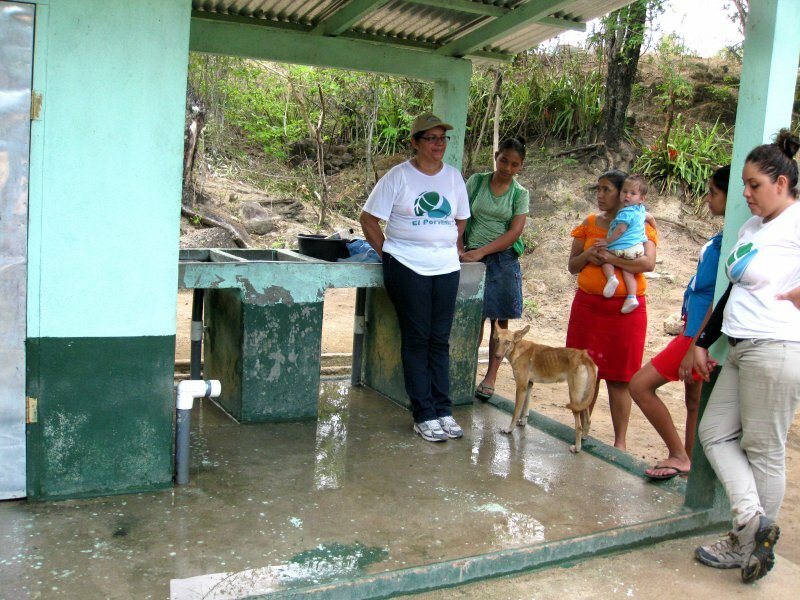 Previous to this project, the primary source of water for the community was from a swamp like wetland, which was located three miles from the community. 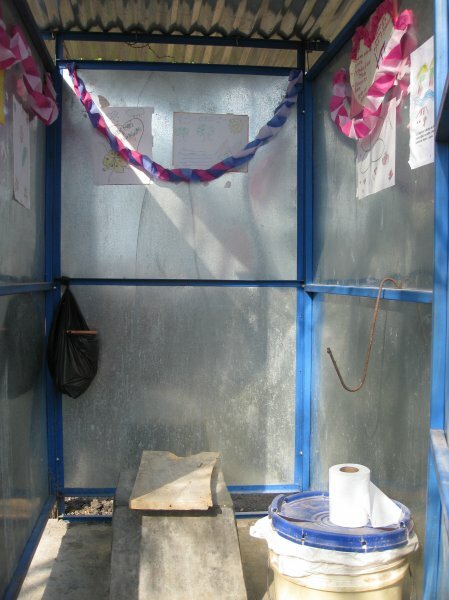 Adjacent to the swamp is a tourist lodge that allowed villagers to use their water occasionally, however this access was limited and not consistent. 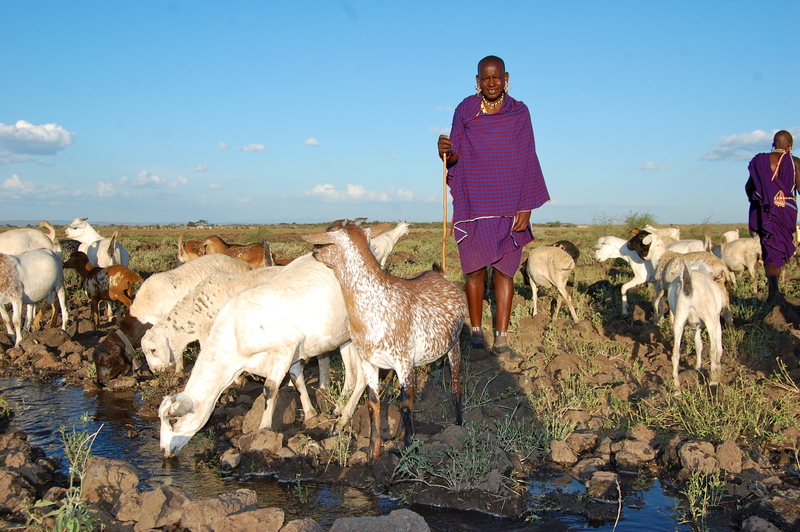 Livestock such as cattle, goats and sheep are the primary source of income for the Maasai people. Livestock products are sold to other groups in Kenya for the purchase of beads, clothing and grains. 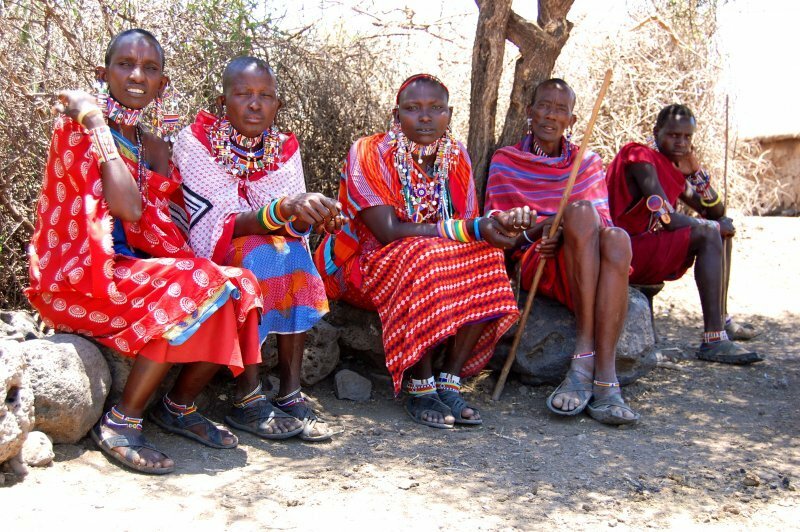 Maasai people are traditionally semi nomadic, moving livestock on a seasonal rotation throughout the year. 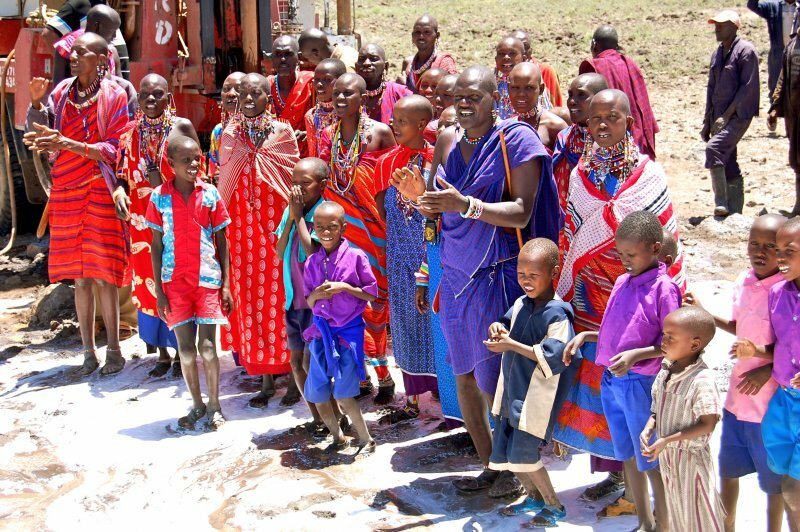 Maasai communities throughout Kenya have all been moved off their traditional lands in order to create the Kenya National Park system. 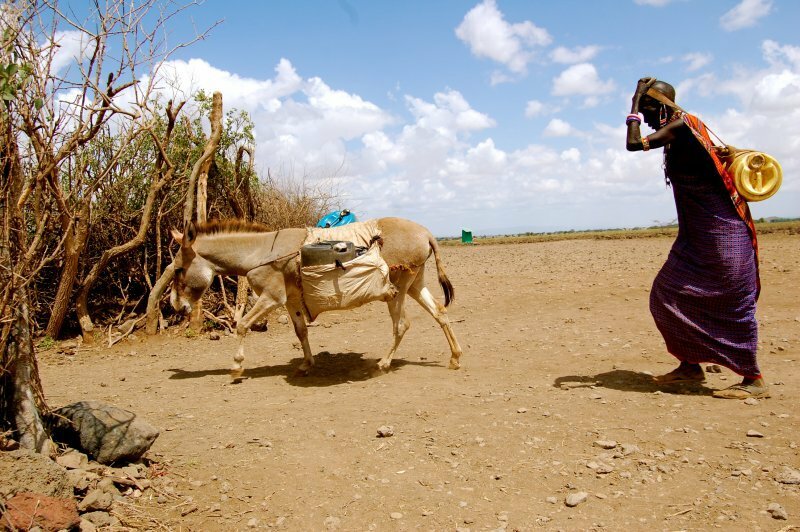 This has restricted their access to critical water sources and pasture lands for livestock. 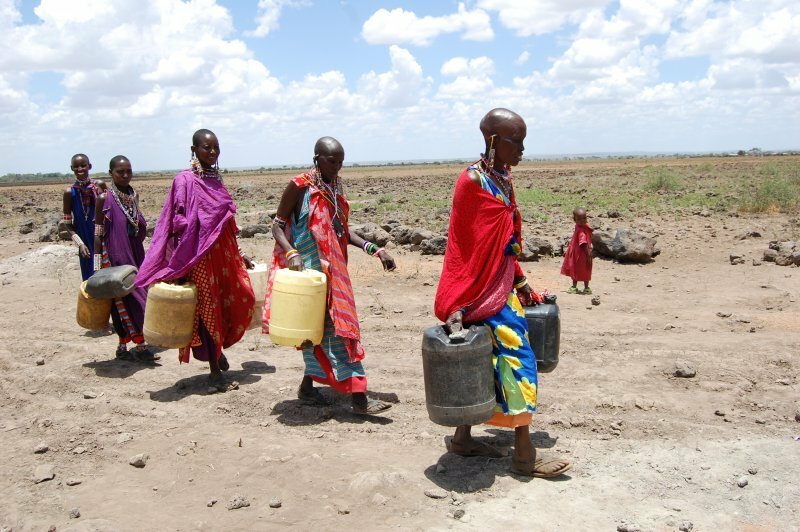 As a result, during dry periods, Maasai must walk long distances to look for water for drinking, domestic uses and livestock needs. 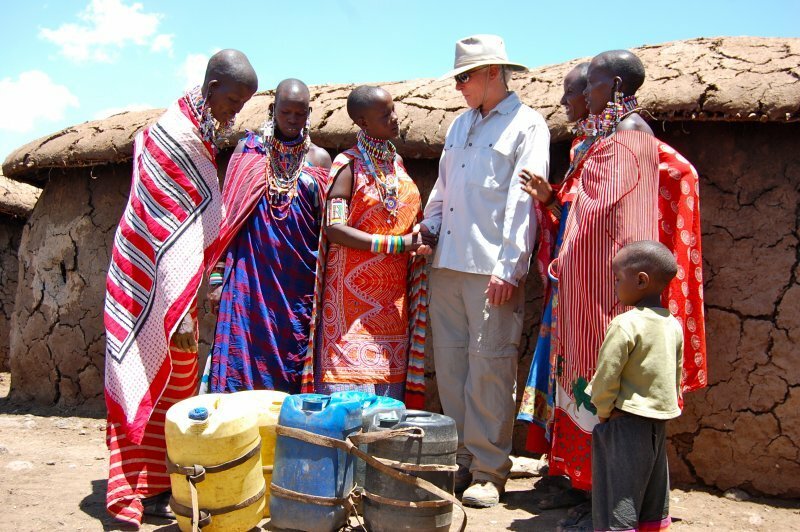 Global Water hired a drilling company that was able to traverse the difficult roads to the Maasai community. 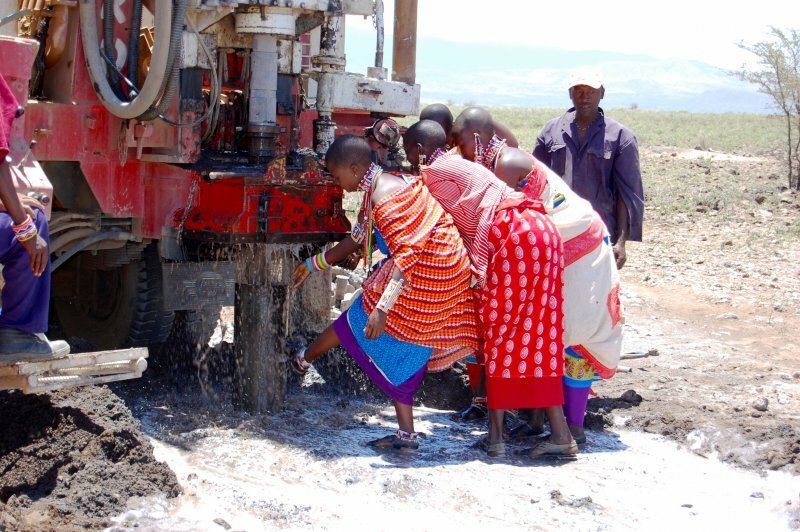 A well was drilled and water was found at a depth of only 30 meters. 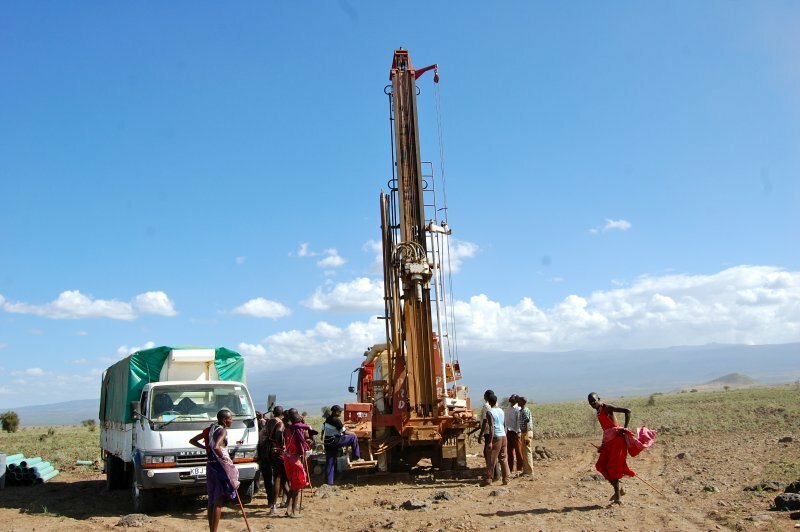 The well was fully developed at 50 meters, and it took a week for a crew of eight men to finish the well due to the hard rock layers that were encountered during the drilling process. 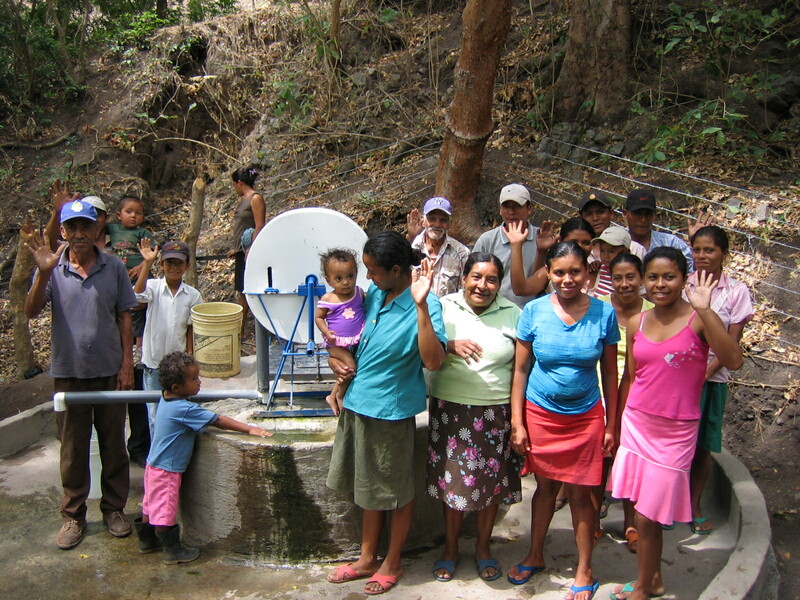 When water was found, villagers sprang to their feet and started singing, clapping and dancing happily! 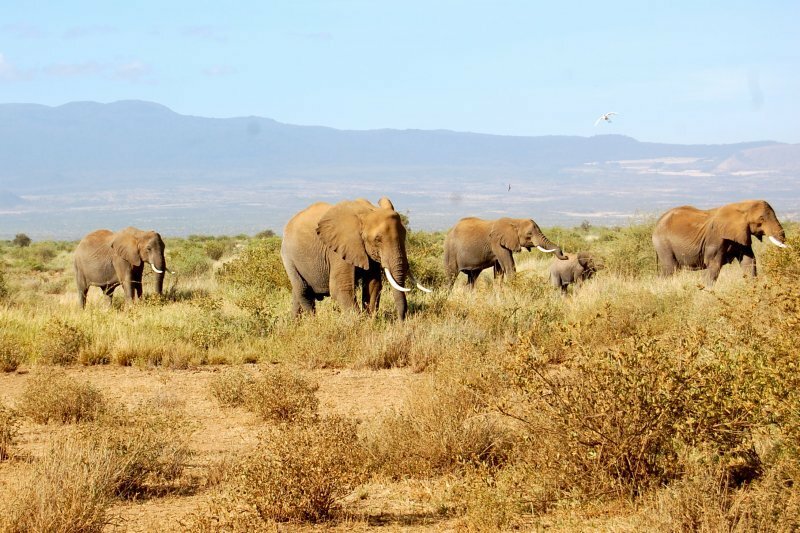 It was quite a sight. 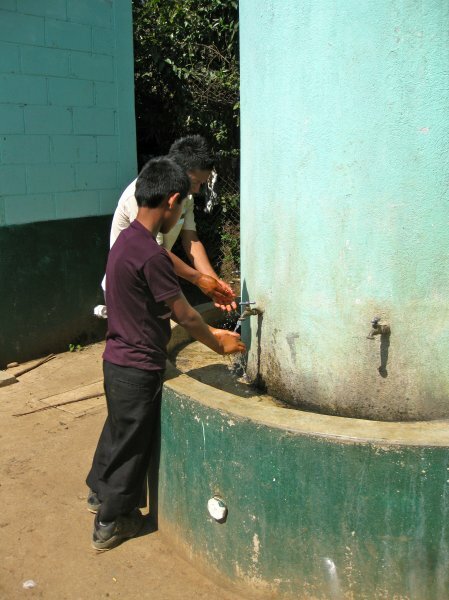 The well water was found to have excellent water quality and is considered “bottled water quality” with very low total dissolved solids. 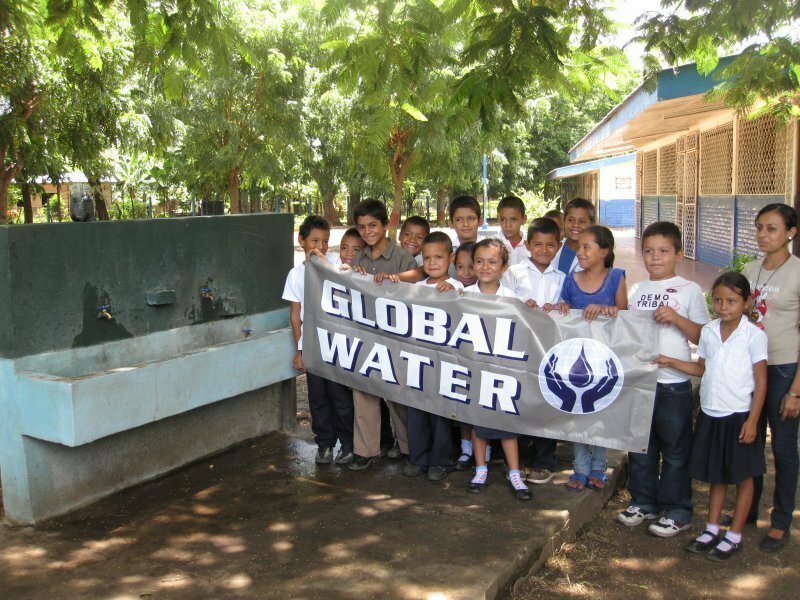 Once the well was drilled, Global Water arranged a pump to be installed to complete the project. 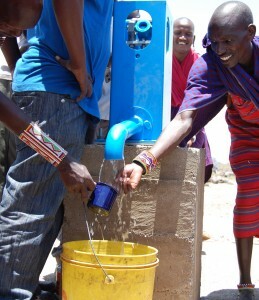 The Oasis Company plaque was then placed on the base of the pump. 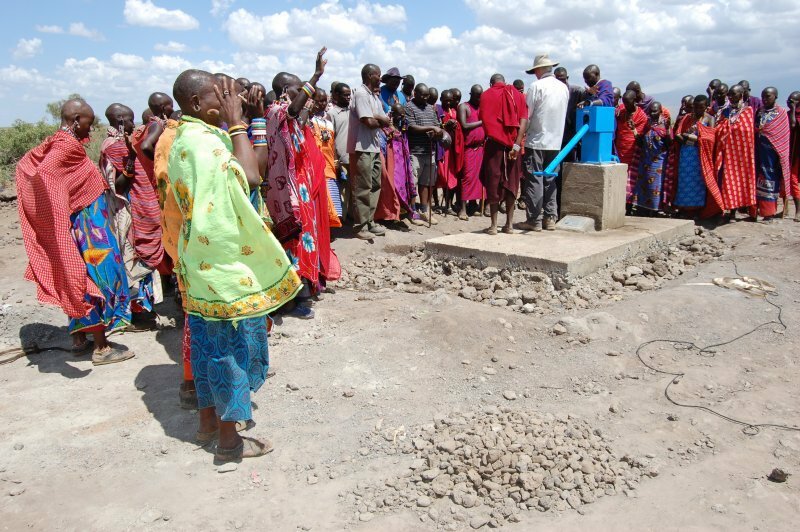 The well in the Maasai community has had a life changing effect on the village members already. 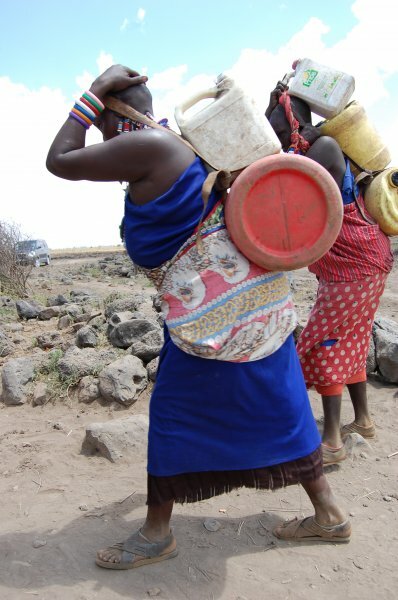 Closer access to water immediately relieved women and children from spending much of their time during the day traveling to search for water. 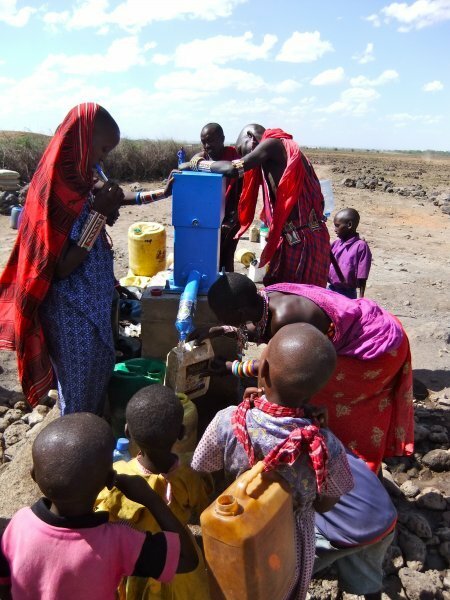 With the newly drilled well, there are new agricultural opportunities that have never been available in this arid region before. However, the main benefit will be the improved health of the community associated with drinking clean water. 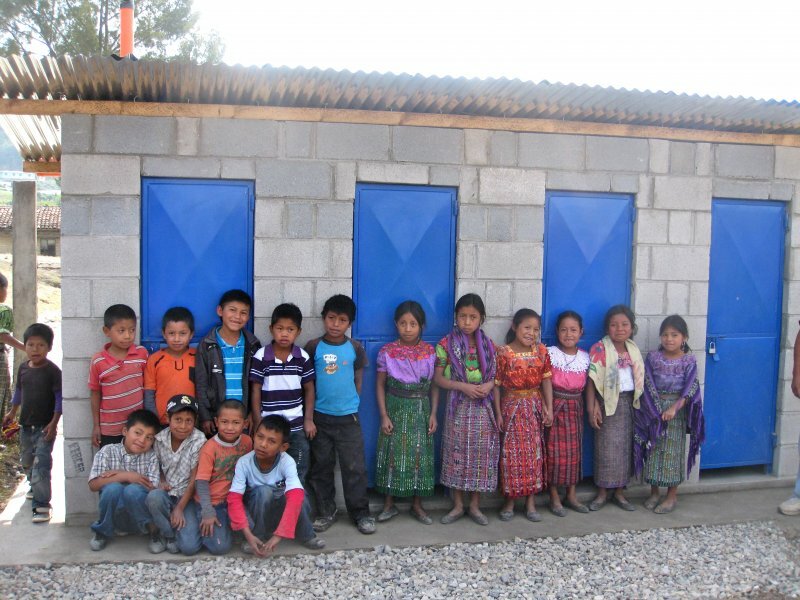 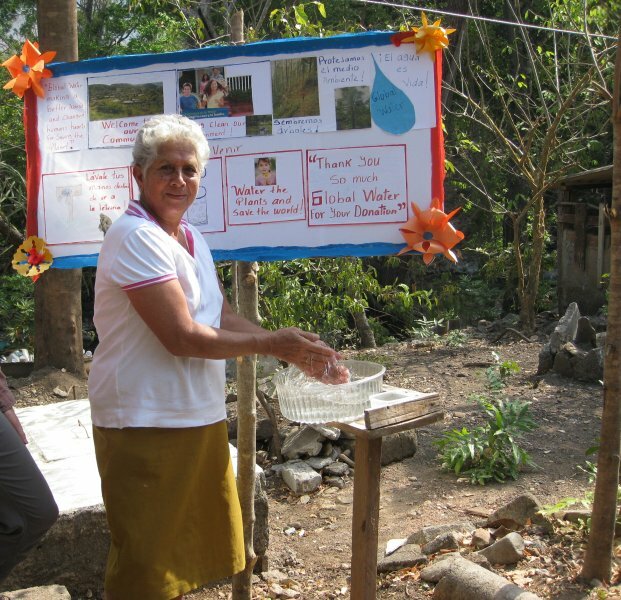 Nothing transforms a community overnight like the introduction of safe water for rural villagers in the developing world. 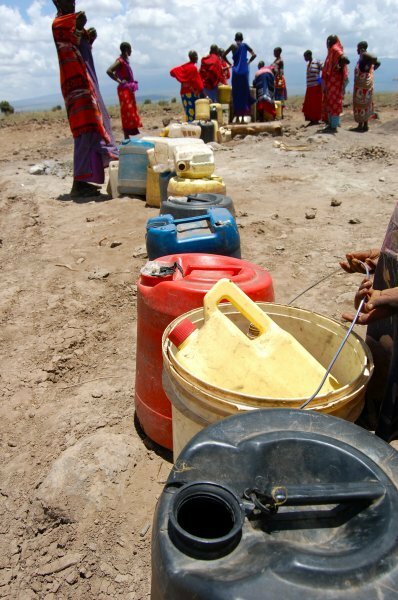 © 2019 Global Water. 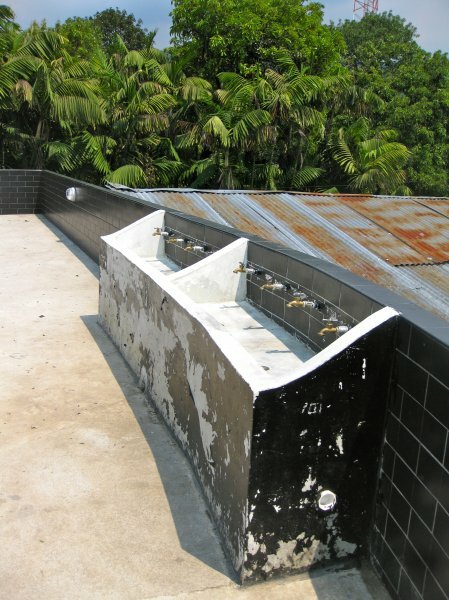 Website by JCDESIGNDESK.